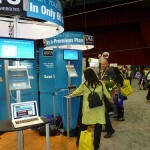 Home » Events & Expos » Digital PTO was a hit in New York! 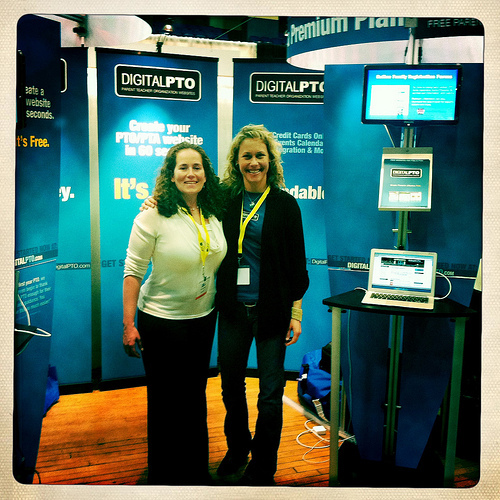 Digital PTO was a hit in New York! We’re all still a little bleary eyed here at Digital PTO after arriving back in Colorado last night around 1:30 am. It was worth every moment of sleeplessness after meeting everyone in New York this week. We wanted to send a warm THANK YOU out to all of the wonderful people we met and the schools they all represent. 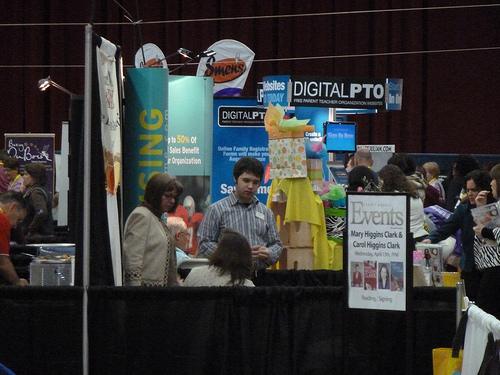 We had a great time introducing you all to the future of PTOs and PTAs, free websites for them all and the technology to take a Parent group to a whole new level online. Again, I’ve attached a few photos from the day. 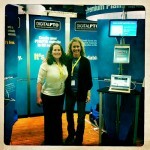 A big THANK YOU to everyone we met in White Plains, we can’t wait to see you all online soon. Don’t forget to “like” us on facebook for a chance to win a Free Premium Membership for your school! Next stop? 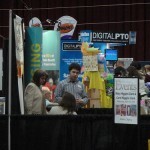 The Colorado PTA Convention in two days and then we are off to Northern California for another PTO Today Expo. We hope to see some of you there! 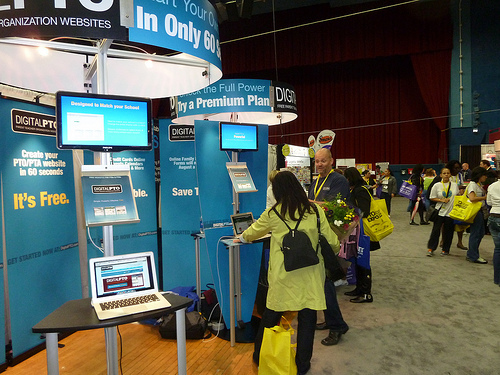 Comments Off on Digital PTO was a hit in New York!